Several of our customers have recently had questions about how to reuse rosettes with an old date or donated ribbons with a different show name. I thought I’d help out by offering the answer on our blog for any other show managers with the same issue. There are two options. The first is to return the rosettes for a partial credit- (the amount will depend on the size and complexity of the rosette, and not all rosette types qualify- please call for details). We will disassemble the rosettes and use the tops on a future order. 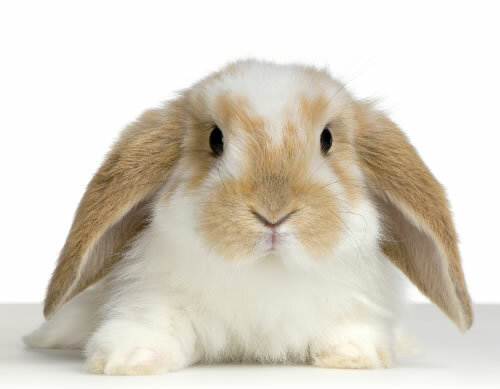 The second option requires a bit more effort, but ends up being the more economical choice. After ordering replacement streamers, it is quite simple to replace the dated ones with your new ribbon. Here’s a little “How To” for guidance. What’s the story behind that ribbon? 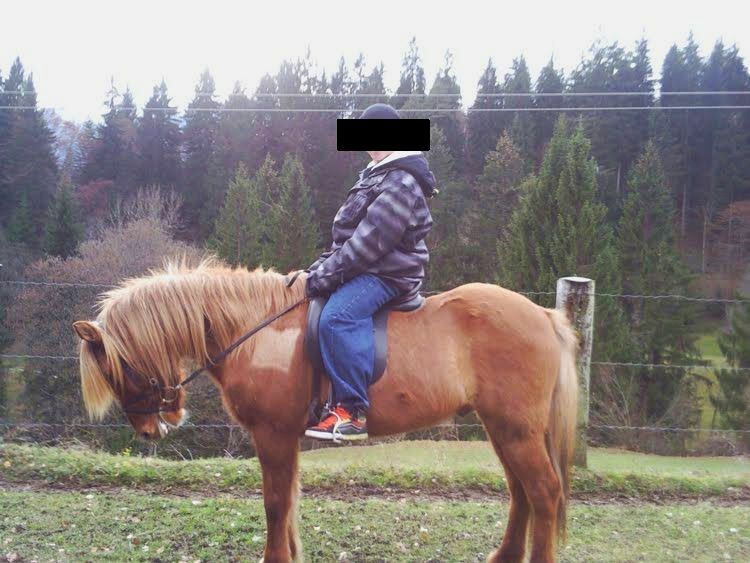 Once in a while, I come across an article that not only states who won an award at a fair, dog show, or horse show, but goes beyond to explain what the ribbon or trophy means. Often times, it takes years of preparation and hard work to be competition-ready. This article from the Victoria (TX) Advocate shares the story of Rebecca Crain, a high school senior who just completed her last 4-H livestock show. Eyeing her Grand Champion rosette, she says “This is ten years of work, right here.” I hope you’ll click through for the full story. 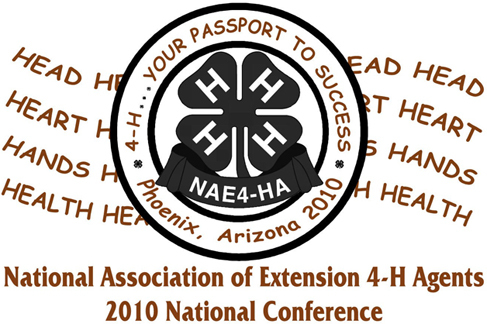 Next weekend, we’re heading out to Phoenix for the 2010 NAE4-HA National Conference. The exhibit hall is open Sunday and Monday while the conference runs from Saturday to Thursday. We’ll have a wide selection of rosettes, ribbons, trophies, and medals for you to examine in person, and we’re also giving away a $100 gift certificate. We’re excited to meet with 4-H leaders and volunteers, so if you’re going to be at the conference, please stop by and say hello! If you’ve ever unpacked an order from us, you might have noticed a little white postcard asking for feedback on your experience dealing with our company. If you ever wondered what happened to that card, I’d like to let you know that each one is read the very day it is received. Our larger selection of trophies came about because of your requests! Brand new this year are the Superstar, Signature and Walnut series. And now you can put any one of our 92 trophy tops on any base. Our completely redesigned web site was launched with your suggestions for how to make ordering easier in mind. You can now view neck ribbon, and medal designs straight from the main page instead of clicking through a product. We’re working on adding similar pages for trophy tops and stock designs, and ribbon colors. You asked for budget-friendly silver items at $10 or less. We now have a 6″ round tray for $8.95 and a 6″ wave tray for $10. Have an idea or suggestion? You can comment, leave a note on our facebook page, or email us at info@hodgesbadge.com. While the return to college football undoubtedly receives more public attention, we at Hodges Badge know that fall college athletics are back for another reason- the start of IHSA (Intercollegiate Horse Show Association) horse shows. As a proud sponsor of and the Official Ribbon Supplier to the IHSA, we are happy to contribute to an organization which has made horse shows both more accessible and competitive. Personally, I competed for four years as an undergraduate and will be back on campus to support my alma mater as a volunteer for Smith College’s home show this weekend. So I understand how hard students work to prepare not only to compete, but to host events. Know that here at Hodges, we strive to make ordering awards as easy as possible, so that at least one aspect of planning a show can be worry free. If you’re a rider, coach, parent, volunteer or fan, good luck at your events this weekend and for the rest of the season! We hope to meet you in person at Nationals in May! PS- Need some creative ideas for your horse show ribbons? We’ve recently seen orders using the school’s colors on side streamers, as well as universities putting their mascot in the rosette center. PPS- If you are an IHSA rider or alumnus who’d like to share your story about winning a memorable ribbon or award, we’d love to feature you on the blog. Leave a comment and we’ll be in touch! In 1992, President Bush signed a Congressional Proclamation designating the first full week of October as National Customer Service Week. 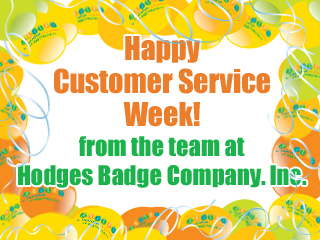 Ever since, Hodges Badge has celebrated the week (and our valued Customer Service employees) with special events to lighten the mood in the office and say thank you for their hard work. This year our staff working in both Missouri and Rhode Island will be treated to breakfast served by our President, there will be an outdoor cookout, and employees will take part in a trivia contest as well as a dessert bake-off. Most importantly, this week reminds us that our company would not be what it is today without our continuing commitment to customer service. Despite the rise in online ordering, we maintain a full staff of customer service reps who go through months of training before even answering their first phone call. We know that our commitment to service separates us from the competition and hope it keeps you returning each year. 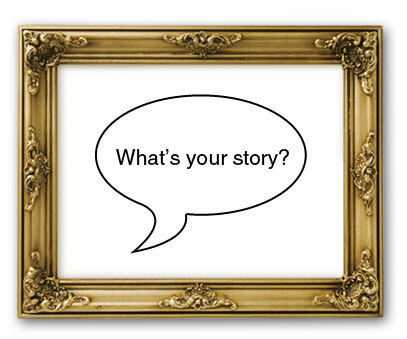 Do you have a particular story about an interaction with our reps that you’d like to share on the blog? We love feedback, so leave a comment or send us an email at info@hodgesbadge.com.